Foy presents a simplified, general method for position-location estimation and error based on Taylor series expansion instead of Kalman filtering. The method is iterative and almost always converges. The Taylor series approach is less computationally intensive. Modeling position and error with this approach explicitly incorporates sensor error and geometric dilution of precision in a deterministic (versus Monte Carlo) way. The approach applies to any trajectory. Two unique items in Foy’s presentation are an expression for circle error probable (CEP) and application of his technique to lines of position; direction finding; angle, range and range difference; and mixed mode measurements. 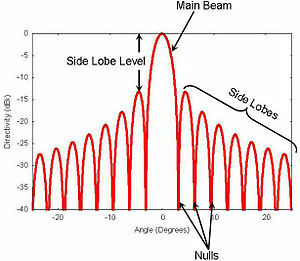 Those covariances are expressed in terms of various sensor errors and geometries in examples.